Cat's are the most fascinating creatures - in a quest to understand your cat's quirks and bizzare behaviour below are a number of resources to help you. A comprehensive guide, with questions and answers to help solve situations and to help you understand your furry friends mysterious ways. A selection of books specifically on cat behaviour. 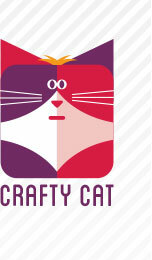 A directory of qualified cat behaviourists. 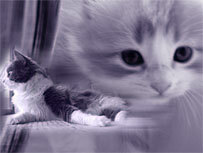 Colleges that provide courses in feline studies.